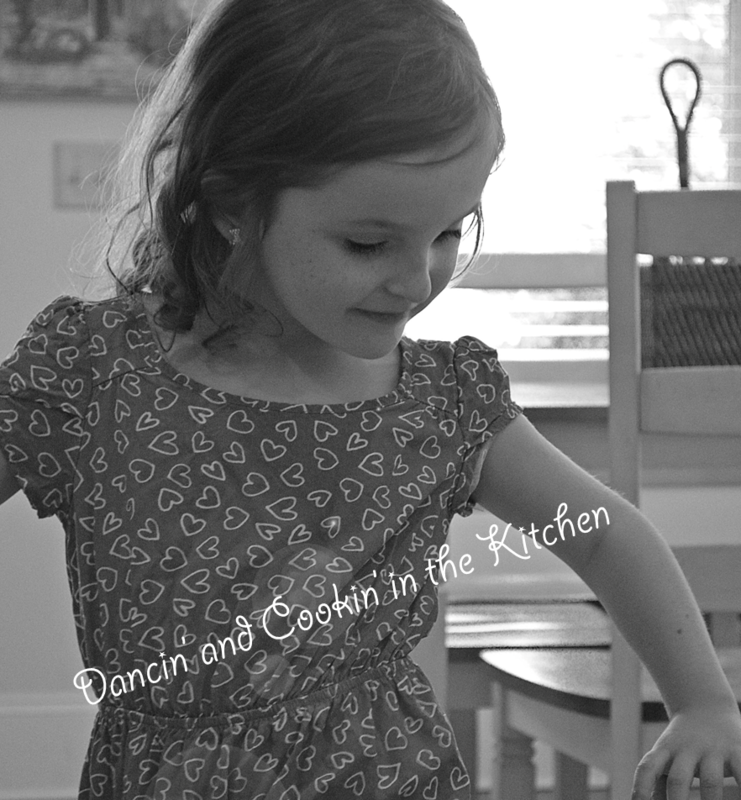 skillet meal – Dancin' and Cookin' in the Kitchen! Sometimes I run low on ingredients. I know it seems weird if you’ve even seen my shopping lists… but I only go shopping every 2 weeks (Unless I poorly plan and run out of an essential like butter or milk). So, towards the end of the two weeks, if I have been cooking outside of my meal plan… I don’t always have all of the ingredients for my meal plan! AH! That happened last week and I had to go scrounging on pinterest for a recipe that had shrimp and rice… that wasn’t something I’d made a million times. I found this recipe: Cilantro Lime Black Bean Rice and Shrimp . I of course made my alterations and made my own recipe out of it, especially because I have a food blog… you gotta change at least 3 things to make it your own! The plus side? It took me less than 30 minutes to make! Give this one a try, and ENJOY! You can even make it less or more spicy, to your taste. Throw some jalapenos in there if you want! Start this first!! Rinse the rice well either in a bowl or in a mesh colander until the water runs clear. Then put into a rice cooker, or a sauce pan and cook according to directions on package. Once rice is done and completely cooked, pour into a mixing bowl. Mix in the lime juice, salt and cilantro and set aside. Line pan with parchment paper or aluminum foil. Drizzle shrimp with olive oil and sprinkle all of the seasonings evenly over the top. Dollop the butter over the tops of some of the shrimp. Bake at 400 for 12-15 minutes or until cooked through, circled up tightly and no longer transparent in the middle. (Depending on size of shrimp. I usually use medium to jumbo shrimp). Add the butter, black beans, onions, diced bell pepepr, and corn into the skillet. Sautee until the onions are translucent and add the salt, pepper, garlic and the 1/2 can of diced tomatoes with green chilis. Pour in the cilantro lime rice and stir to properly combine. Sprinkle in the fresh cilantro and top with the shrimp once cooked. Garnish with more cilantro and a bit of avocado!